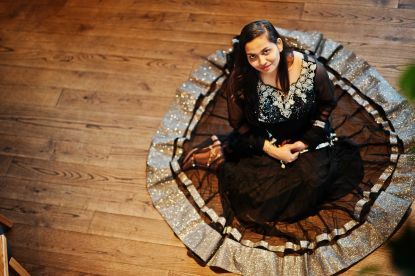 Don't know your sarees from your mekhela sador? Whether you need a whole new outfit for a wedding or you're in the mood for some new colours, our assistants will suggest styles that'll have you looking on point in no time. 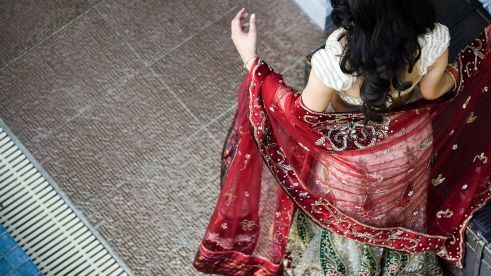 We stock both classic and modern designs for sarees, dresses, salwaar kameez, and more, all guaranteed to turn heads. So pop in today and check out our latest deals. Discover this season’s must-have accessories, or choose from renowned classic designs which look great no matter the weather. 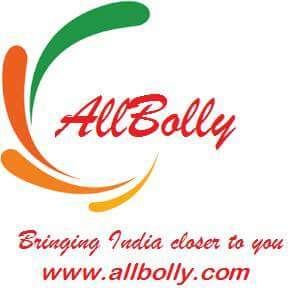 At Allbolly Ltd. Our mission is to bring the worlds' best ethnic designs to your door steps. 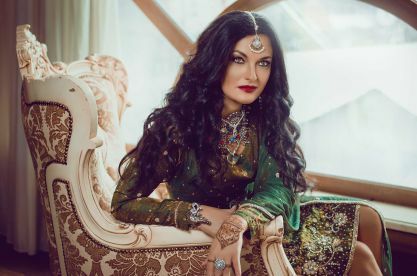 We specialise in traditional jewels and ethnic accessories worn by the beautiful women of India, and with our expert eye for fashion, you'll be looking a celebrity straight out of Mumbai. For the latest trends head to Allbolly Ltd where we stock all clothes sizes. From shawls to bangles and earrings, we'll provide accessories fit for a goddess such as yourself. Our fashion experts are at hand to find the perfect style to suit you. Located in Luton, we are convenient for commuters or there is ample parking close by. So call in and get a boutique bargain while stocks last. Please note that Allbolly Ltd may not be able to honour booking requests made.